Learn how to use essential oils safely in your daily life and professionally. This class will give you all the tools and safety skills you will need to get started. For business and health care professionals this class will give you the basic tools to effectively blend products, valuable therapeutic information, ethics and usage cautions to effectively retail or use aromatherapy products within your practice. Continue your Aromatherapy Education – Day 2 focuses on Aromatherapy usage within a health care practice and creating skin care professionally with a core focus on safety and ethics. You will learn the therapeutic properties of 15 more essential oils and safely creating your own aromatherapy products to use within your business or practice. Both classes will be taught by Kelly Lynch Ring of Vital Earth Traditions. Kelly received training for Massage Therapy at Seattle Massage School in Everett, and trained in Aromatherapy from Jade Shutes at the NW College for Herbal and Aromatic studies in Marysville, WA. Learn more about Kelly here. If you’re interested in aromatherapy and essential oils, below are several profiles on some of my favorite essential oils. From the top clockwise, Hungarian Lavender Essential Oil is both soothing, velvety and relaxing. 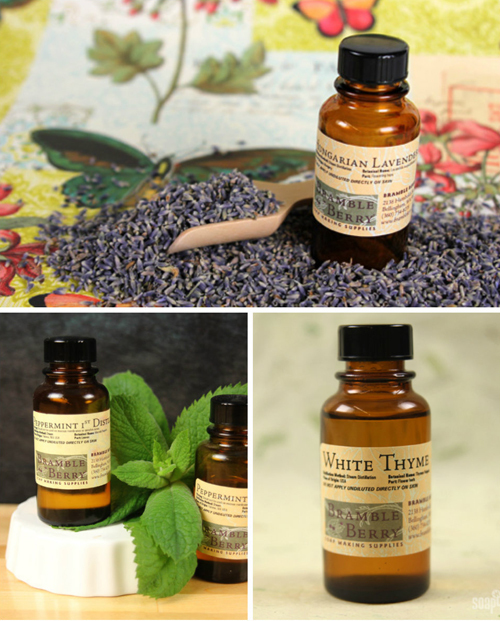 White Thyme Essential Oil can be used as a natural pesticide and smells amazing in the White Thyme Massage Cream. Peppermint Essential Oil comes in two distillations, 1st and 2nd. Both are fresh, crisp and suitable for a wide variety of projects. 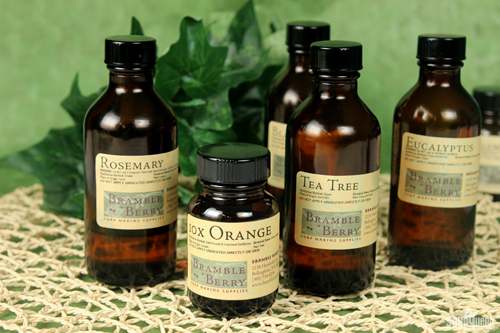 Is aromatherapy something that interests you? I have always found it extremely fascinating! If you’d like to expand your knowledge, find out more about the upcoming aromatherapy classes here, or call Otion Soap Bar at 360-676-1030. I would love to take the classes but live in Southern Oregon. Anyway you can film them and post them? I would pay to watch them! !